Another month down, and we have much to tell you! "Always remember, you have within you the strength, the patience, and the passion to reach for the stars and change the world!" 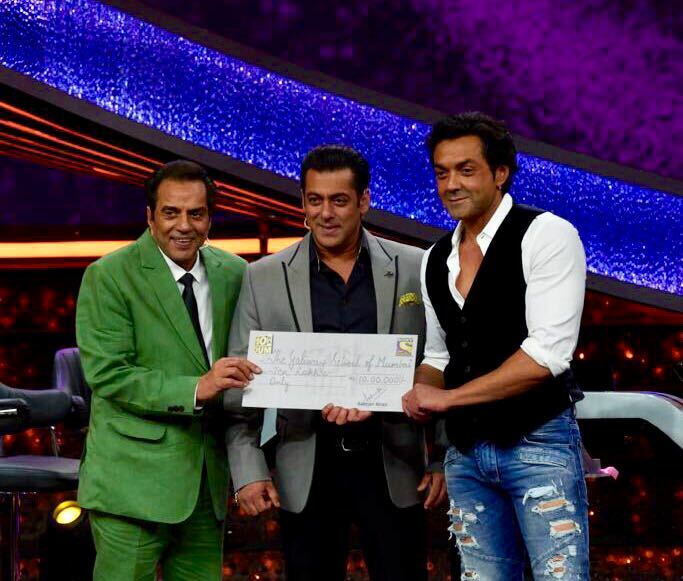 Popular Bollywood Celebrities, Mr. Dharmendra and Mr. Bobby Deol participated in the hit game show hosted by Mr. Salman Khan ‘Dus Ka Dum’ and won Rs. 10,40,000/- which they donated to The Gateway School of Mumbai! Our community, which includes all of our students, parents, teachers and many others are immensely grateful for their support in helping us towards our vision of providing quality education in order to empower students to live fulfilling and productive lives as active contributors in society. Watch the episode here! The first Whole School Meet of the year kicked off as usual, on an exuberant note, with special mentions shared by Gateway staff, for valuable contributions by their teams and colleagues all through july. Teachers shared new teaching resources, apps, games and tools, and what worked for their classes, in the ‘One Thing New I Tried!’ segment. Ms. Indrani, Language Teacher and Library and Media Specialist, announced the launch of the first Book Club for the year. Teachers were invited to join the reading for the book 'Peak' by Anders Ericsson and Robert Pool. This Book Club is also open to the larger Gateway community including parents and external collaborators. We started a new initiative this year called ‘Dress-Up Day’ to bring students and teachers together to add an extra splash of colour and fun once a month! This was held on 6th August with the theme being ‘Pajamas’! Everyone showed up to school in their most comfortable PJs. Who wouldn’t like to spend the day in their PJs? This year we kick started our special Grandstand with a representative from ‘Habitat for Humanity’. Our students learned about the importance of sanitary access for girls in rural areas. They were also offered an opportunity to take part in the ‘Rupee For Change’ poster-making initiative. We look forward to this engagement and are thankful for the learning opportunity our students received! 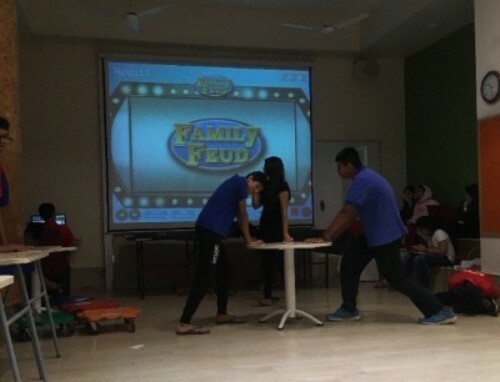 We would like to congratulate the Red Predators on their incredible spirit and determination, and the Blue Beasts on winning the ‘Family Feud’ competition played during Grandstand, with 200 points! Ashoka Changemaker Schools Network is a global community of 200+ schools that are considered transformers and drivers of the changing education landscape. 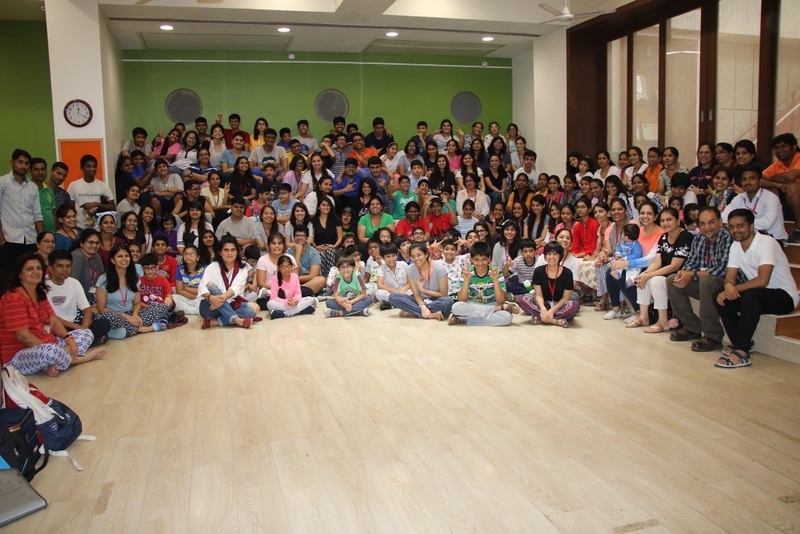 Gateway has been an Ashoka Changemaker school since 2016. To continue Gateway’s participation in this network, we undertook another self-evaluation with the objective of discovering Gateway’s strengths and areas of improvement in terms of changemaking. 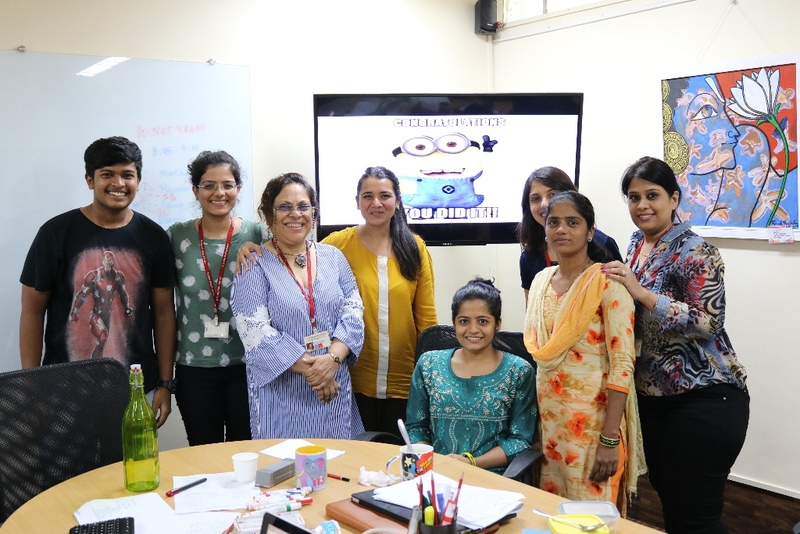 A change team consisting of therapists, teachers, coordinators, a support staff member, a parent and a student - Ms. Manika Khanna, Ms. Indrani Chatterjee, Ms. Salome D’Sa, Ms. Sneha Chhabria, Ms. Shital Mehta, Ms. Aditi Mhabdi and Mr. Anirudha Desai was created and facilitated by Ms. Urvi Shah under the guidance of Ashoka. They brainstormed on what an ideal school looks like, trained on the Ashoka evaluation process and conducted interviews with Gateway team members and stakeholders, classroom observations and data interpretation. Based on the data and evidence collected,the team rated the school on different criterion. Our high school students participate in Service Learning Programs that entail community service projects. This directly aligns to our school vision of empowering our students to be contributing members of society. 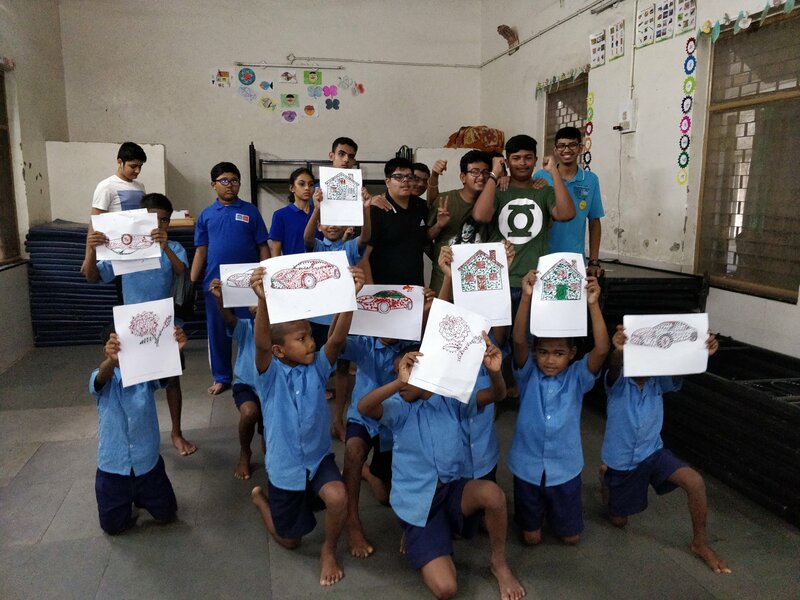 One of our SLPs is with the kids from an NGO called 'EarthAngels Welfare Foundation' located just a few minutes from school. For this project, our goal is to teach a little bit of the English language through fun and entertaining games. Our students are also excited to be teaching the kids all about fitness, art, music and drama. We look forward to a great year of serving, giving and learning! The first PSG meeting of the year brought many parents together, instilling a sense of belonging, and developing a culture of support and collaboration. Self-care, self-love, reflection, and awareness emerged as key themes and parents discussed the next steps forward in order to meet their goals of creating social change! Gateway School therapists pro-actively conducted an orientation for parents to share about our therapy structure. This included the skills, areas and goals that different therapies in school work towards. During the Open House, parents also had an opportunity to engage in one on one conversations with the therapists of each department. We hope that this engagement will grow into an effective partnership and drive generalization in home-based settings. 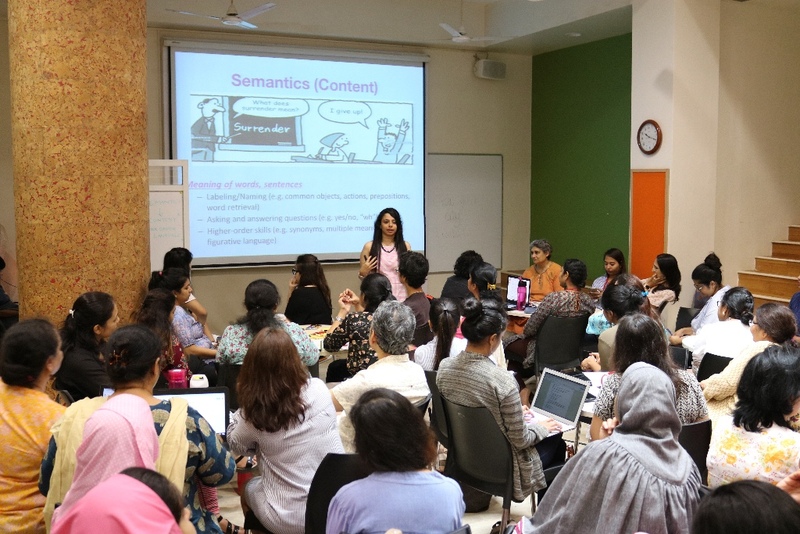 Our third PDP workshop on 11th August, brought with it some interesting sessions on Language Development, Executive Function, Vocabulary Instruction, and Understanding the Inquiry Process in Humanities and Science. The participants have been applying a lot of exercises, tools, teaching techniques, and activities from the PDP in their classrooms and sharing visuals and videos with us! 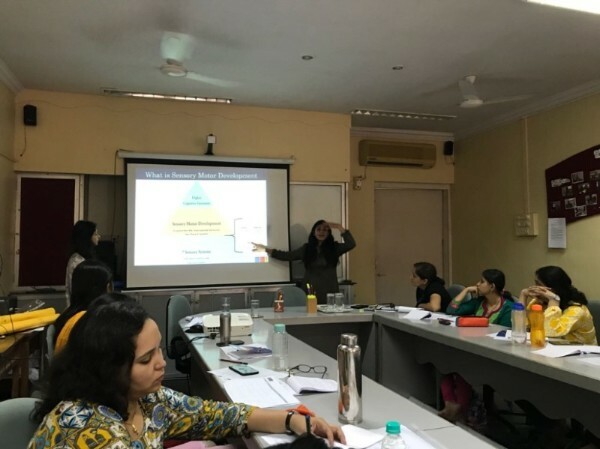 As part of the Continuing Rehabilitation Education (CRE) programme for in-service teachers at SNDT University, Gateway was invited to conduct two sessions on how we apply the Universal Design for Learning (UDL) principles in our classroom instruction: ‘Listening and Speaking’ and ‘Using Body and Senses’. 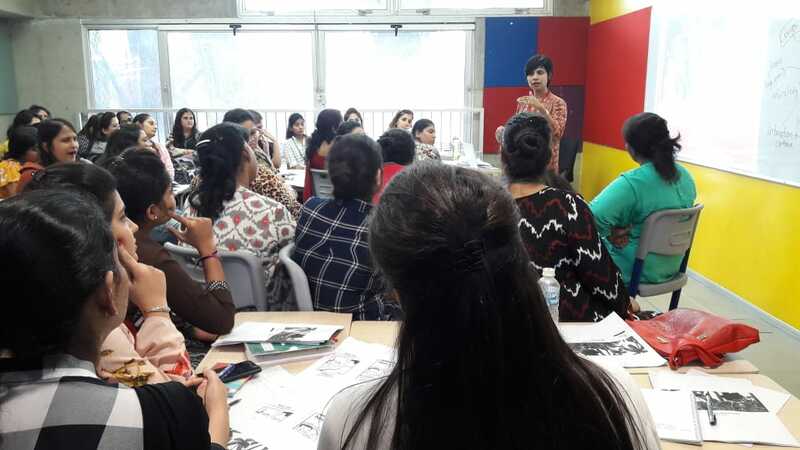 Ms. Pooja Thakkar and Ms. Urvi Shah shared how we design the classroom environment and activities so students' bodies are ready to learn. An example of this was, embedding movement and sensory breaks into classroom instruction. We also shared how we support students' language processing by using very precise and short instructions, modultating our tone and affect and making use of visuals to support auditory input. We continue our collaboration with The Green Acres Academy. In the first of a series of workshops on literacy, we targeted reading fluency, facilitated by Dr. Radhika Misquitta. This month, Gateway welcomed visitors from institutions including Teach for India, NEXT school, St Xavier's College and Udayachal & St. Martinez special school, UK who visited with the objective of observing teaching practices and understanding the curriculum. 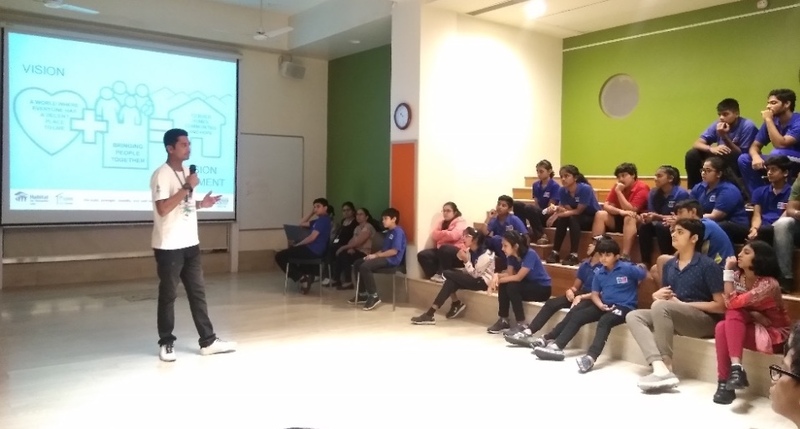 Ms. Durga Chandrashekhar, a grade 10 student studying in Uptown School in Dubai, interviewed Ms. Riddhi Gogri and Ms. Rudri Joshi - special educators at Gateway. The interview focused on Autism Spectrum Disorder, Special Education, Artificial Intelligence and how we use technology for differentiation at Gateway. 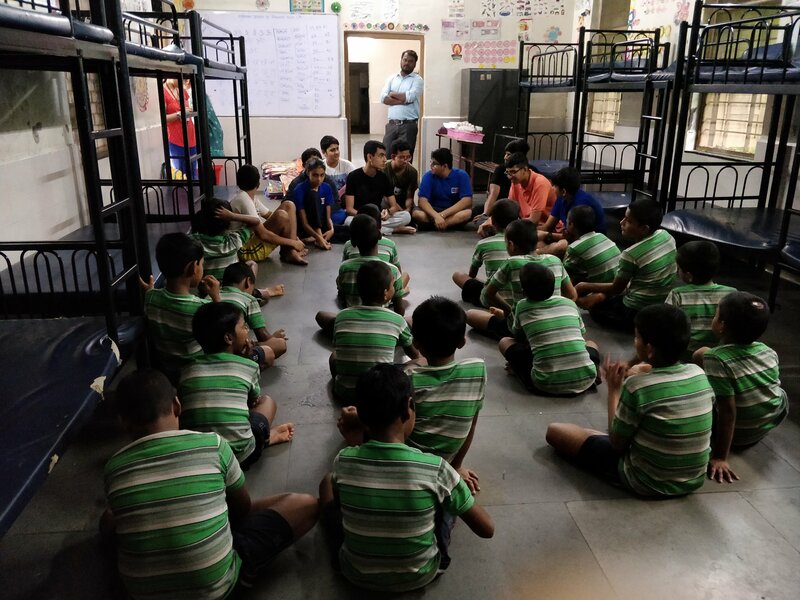 A team of students from St. Xavier’s College, working on a research paper on ‘Right to Education’ with respect to children with special needs in India, visited Gateway. Their objective was to understand the work being done by the Government for education of children with special needs and areas of improvement in policies. As part of our PDP, teachers from various institutes such as Harmony Montessori, Dots Montessori and Creche, Fountainhead and Strings and Beats Music Institute visited to observe our teaching practices and classroom structures. A warm welcome to our new team members - we look forward to working with you all! Ms. Foram Mamniya, a Gateway teacher, has recently had a baby boy. Congratulations to Foram and her family! We bid farewell to Ms.Ananyah Iyer, Counsellor and wish her well in her future endeavors.